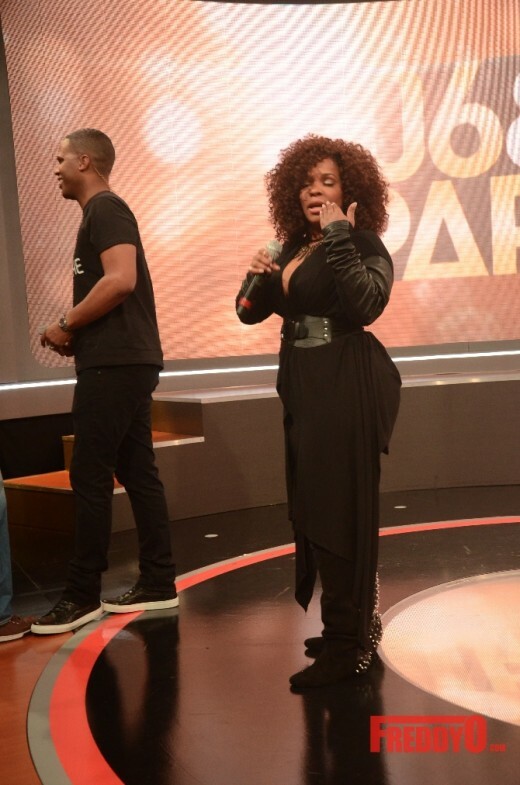 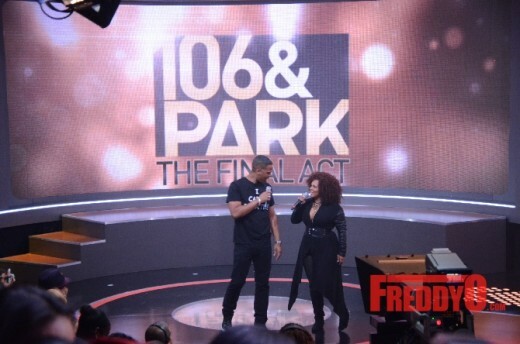 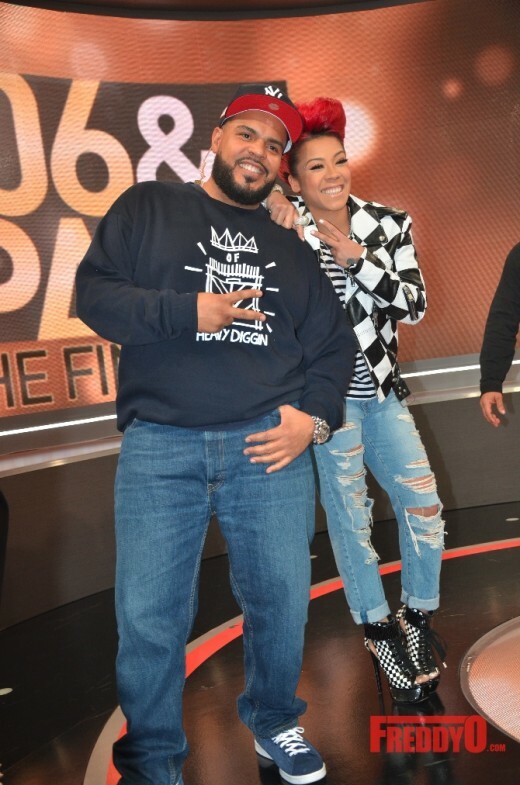 BET’s 106 and Park’s original hosts said their final farewells to their TV audience on Friday afternoon after ten years of musical excellence. 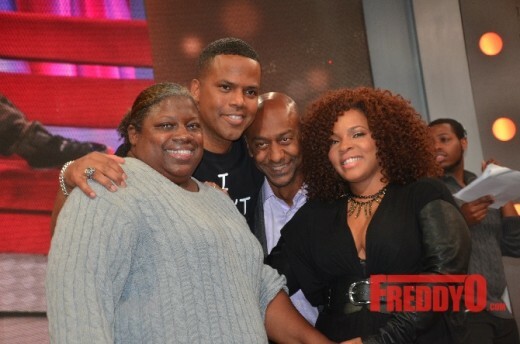 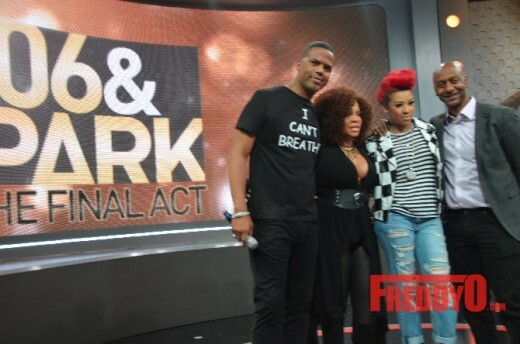 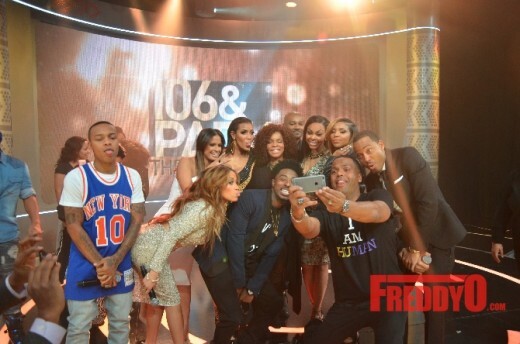 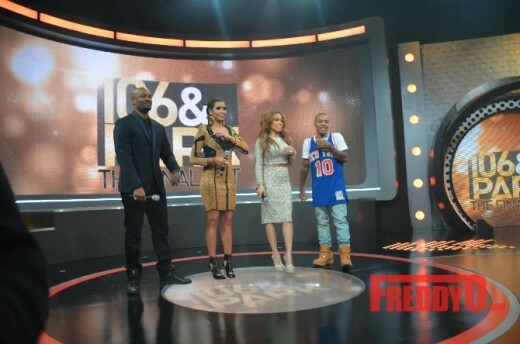 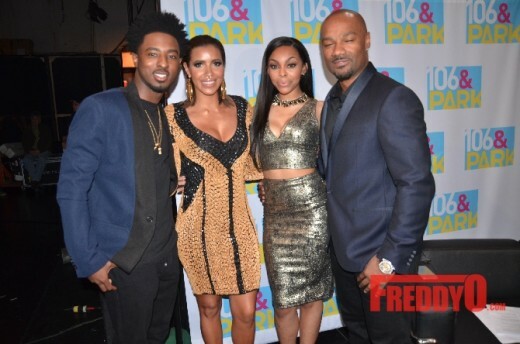 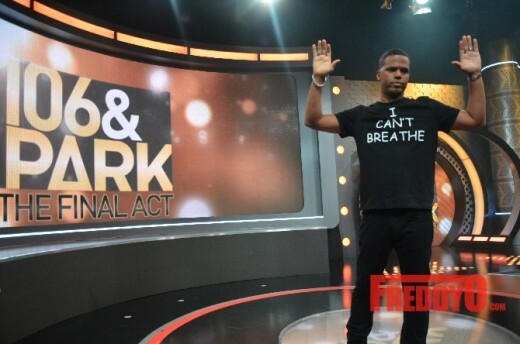 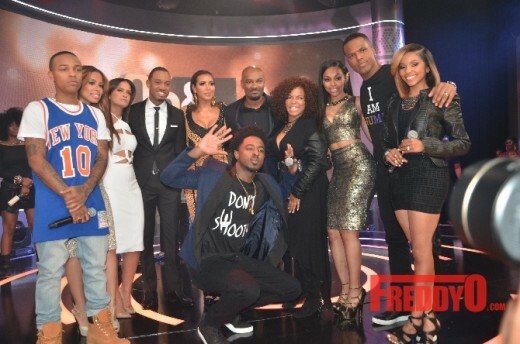 This is a sad occasion because we love 106 & Park but they are not going away fully. 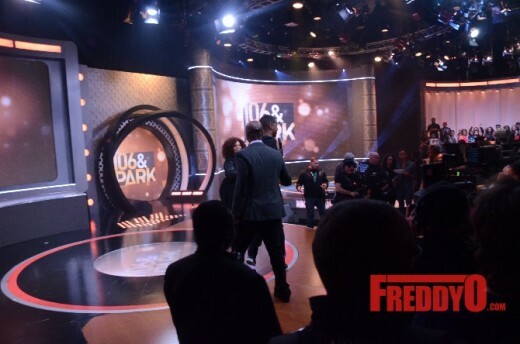 After 14 years, BET’s 106 & Park aired its last television episode the series is going in a new direction which will include transitions to online programming. 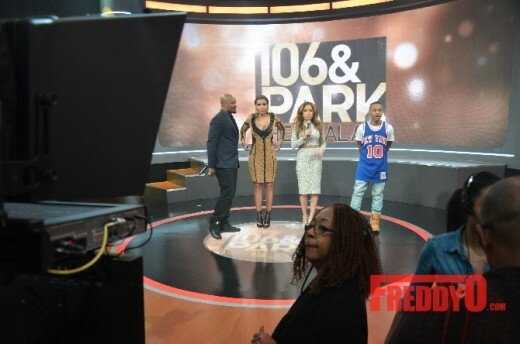 I used to watch 106 & Park in the dorm before heading to band practice. 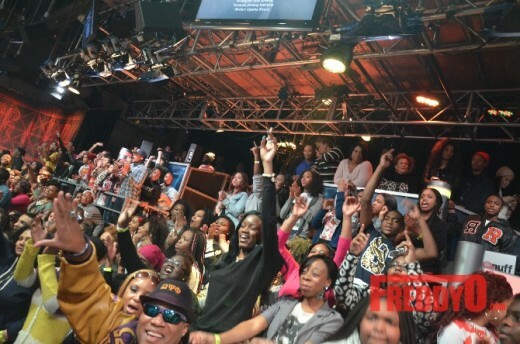 It used to be so much fun and exciting; I knew that I had to get into the entertainment industry. 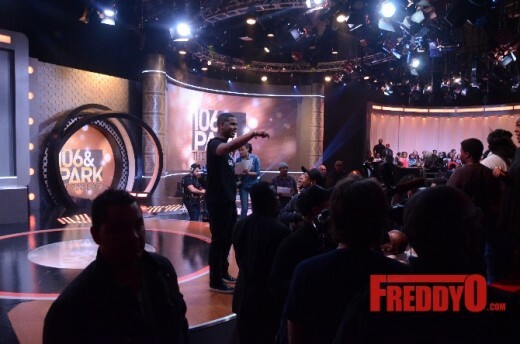 BET’s 106 & Park was a landing spot for America’s biggest acts. 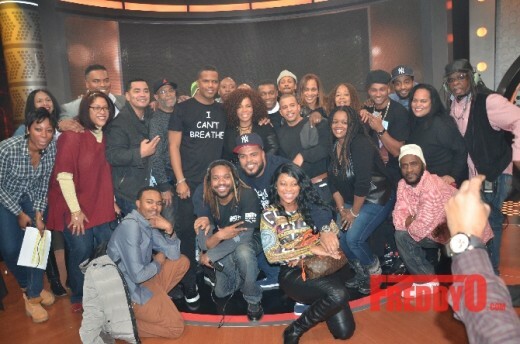 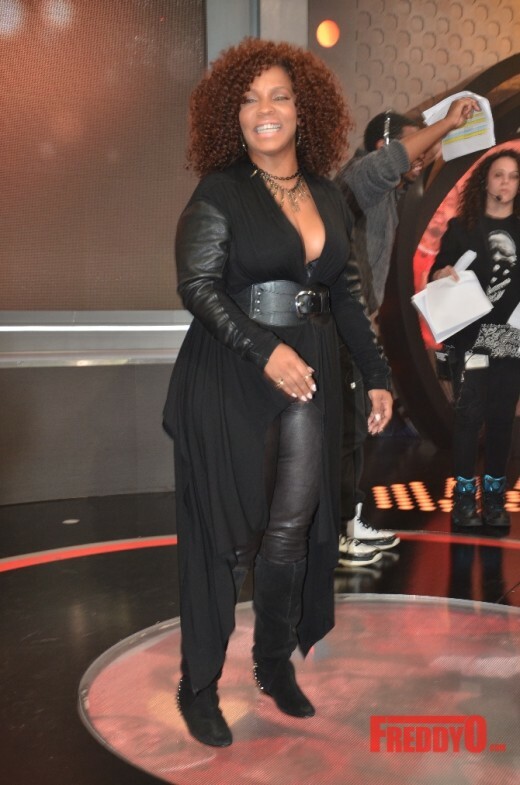 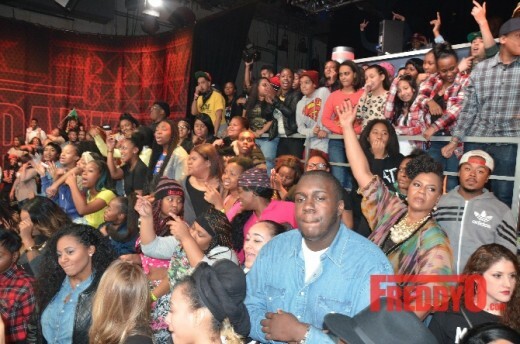 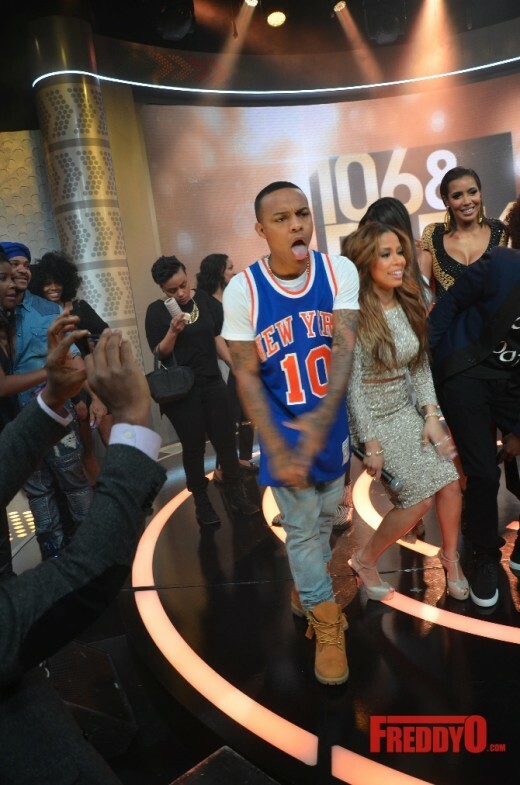 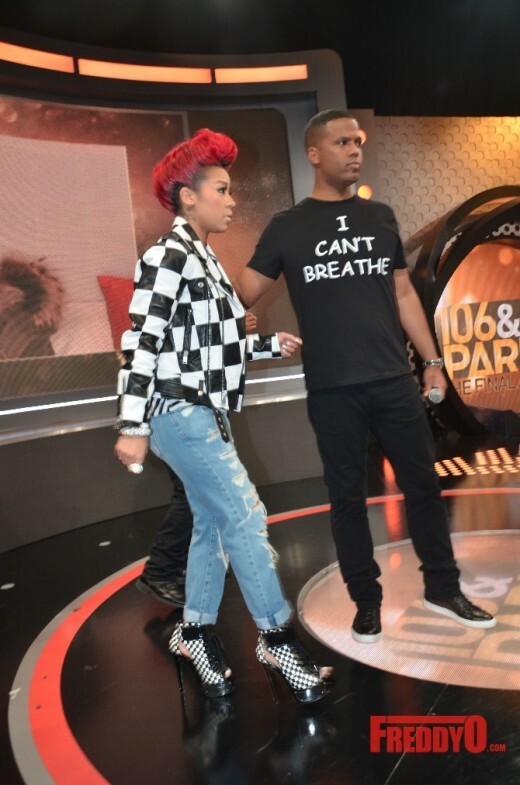 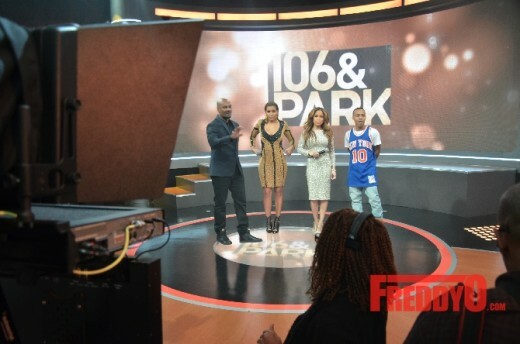 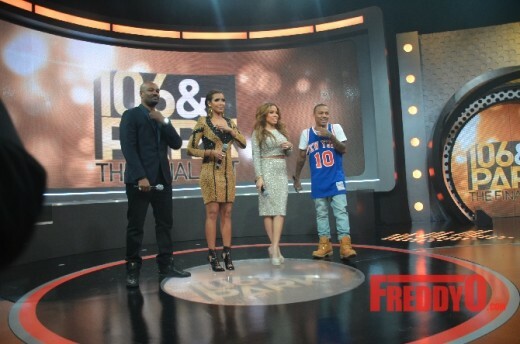 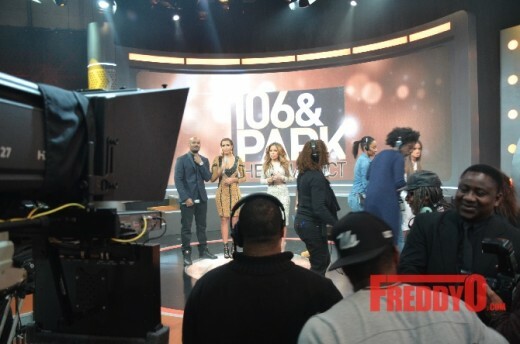 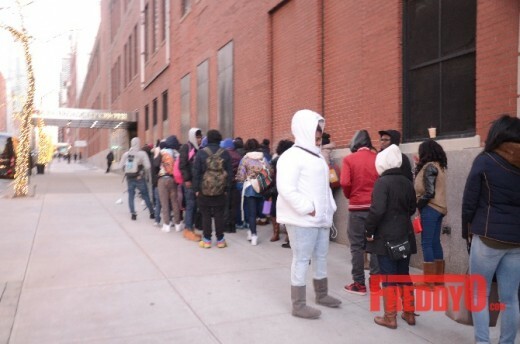 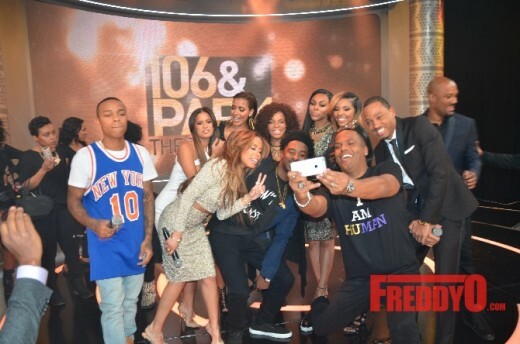 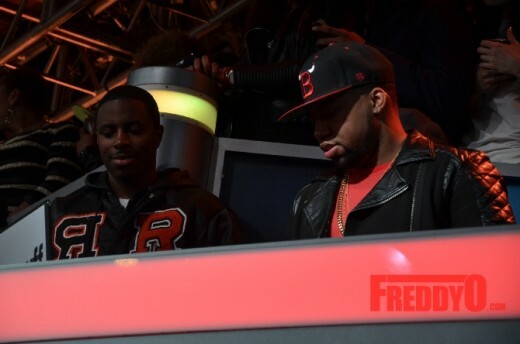 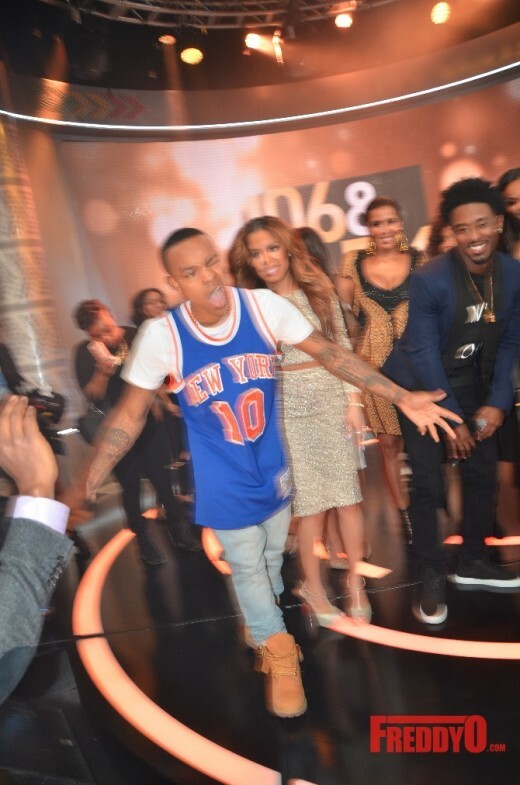 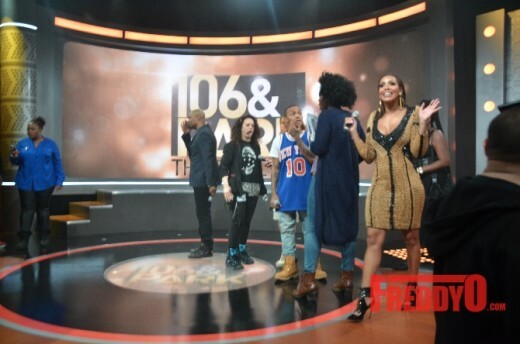 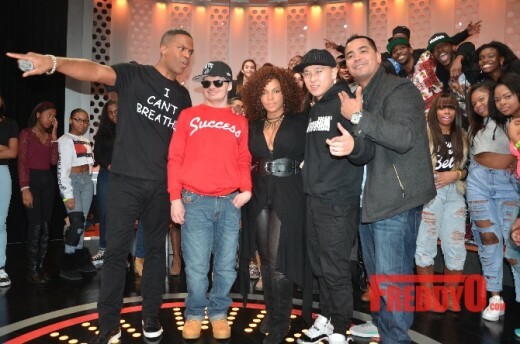 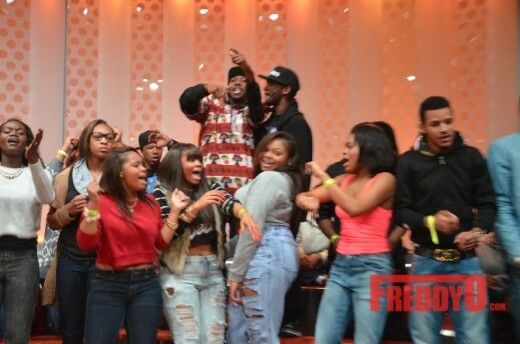 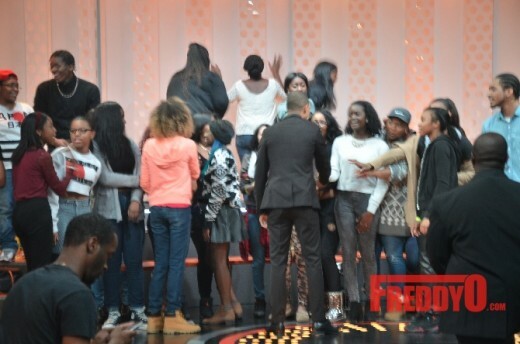 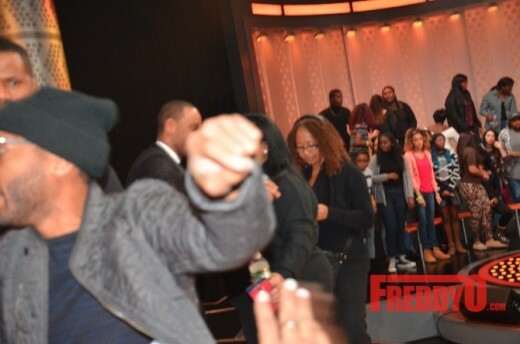 Any act that has gotten attention and love from the public have made their way to 106 & Park. 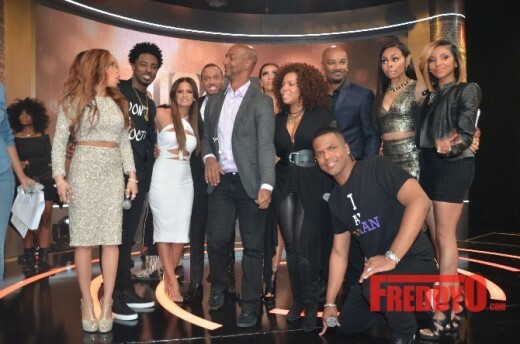 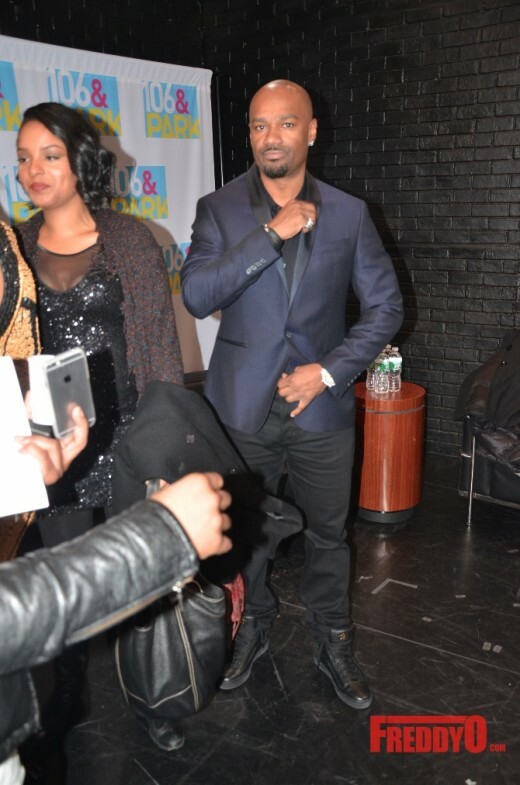 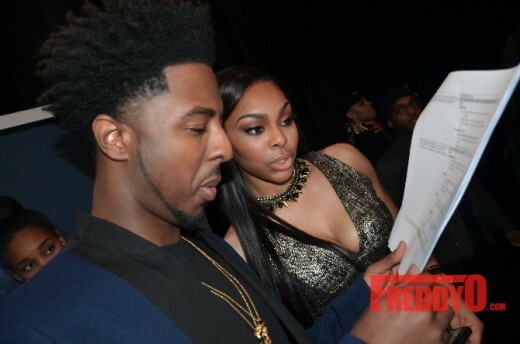 The show decided to take it back to the roots by allowing the two original hosts Free Marie and A.J. 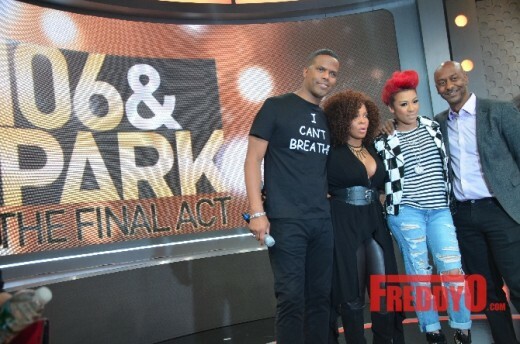 Calloway host the final episode. 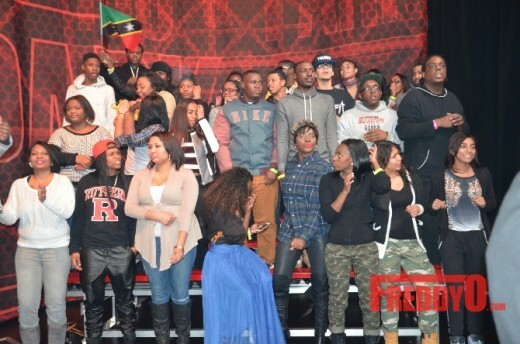 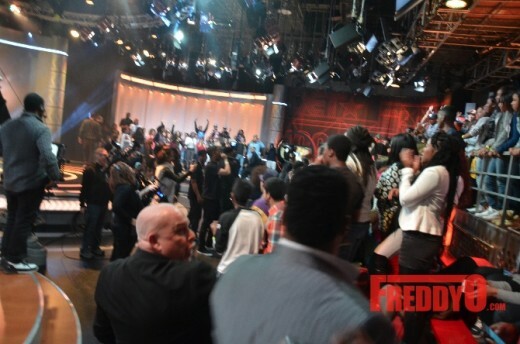 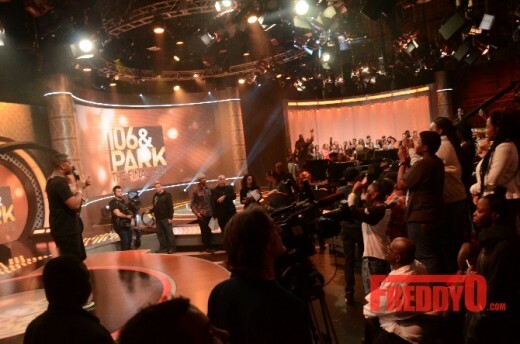 The finale was epic with guests Keyshia Cole and Wale. 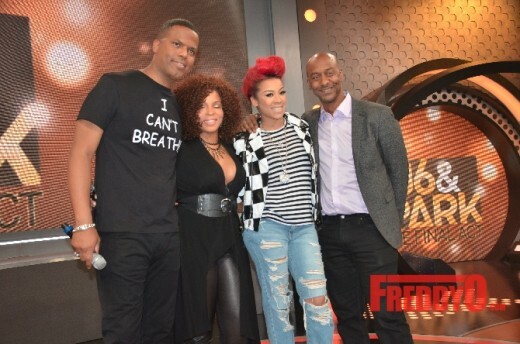 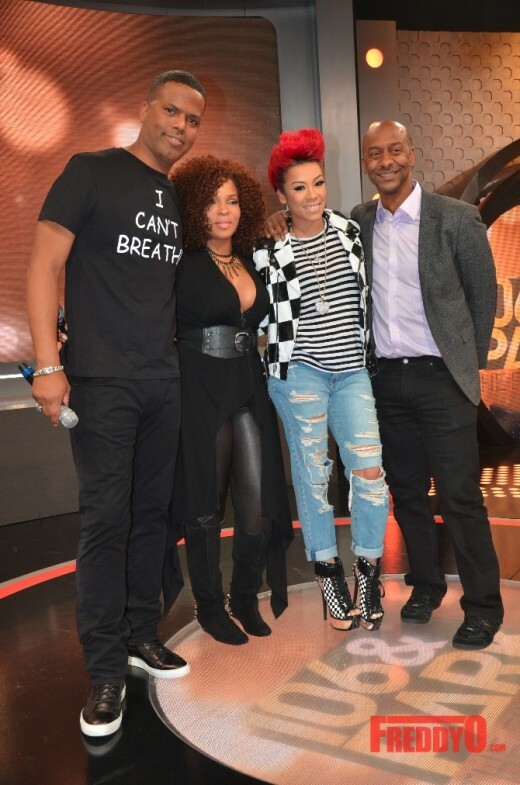 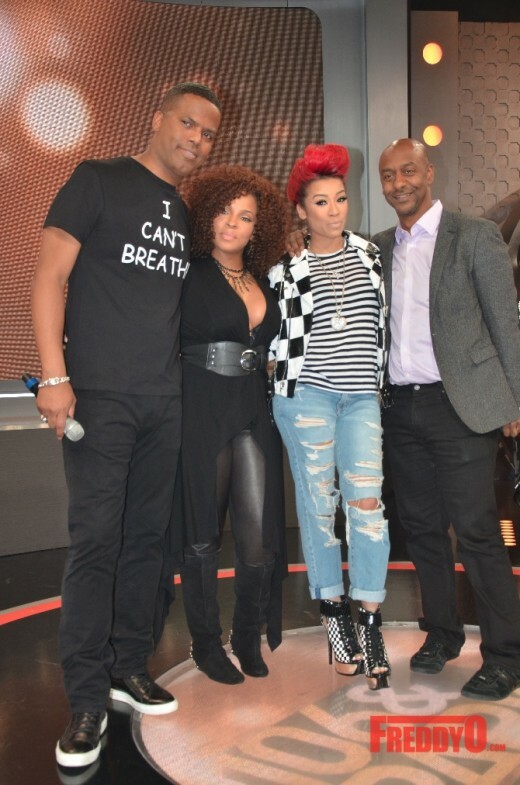 I enjoyed listening to the my girl Keyshia talk about her new hit docuseries on VH1. 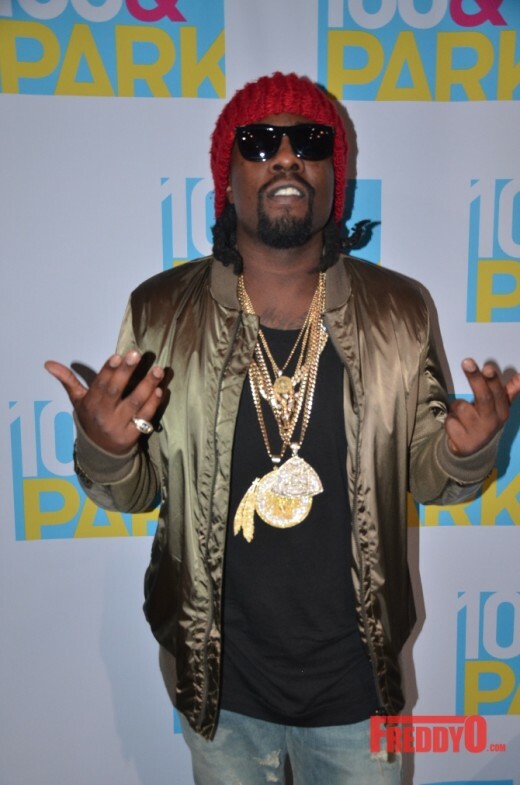 It was good seeing the homie Wale and learn about his musical endeavors. 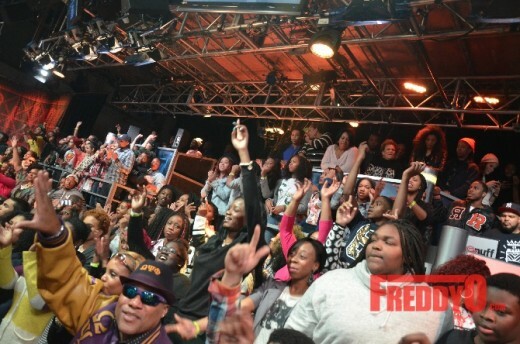 The one constant thing in life is CHANGE. 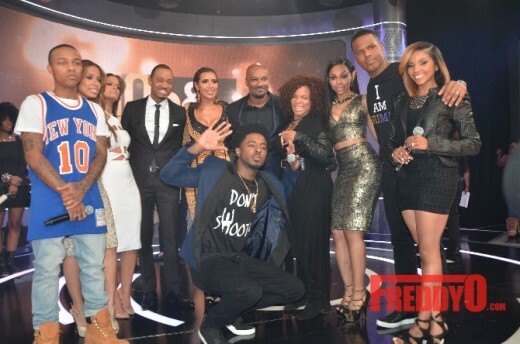 BET is making moves online and word on the street is that they are thinking about coming to ATLANTA. 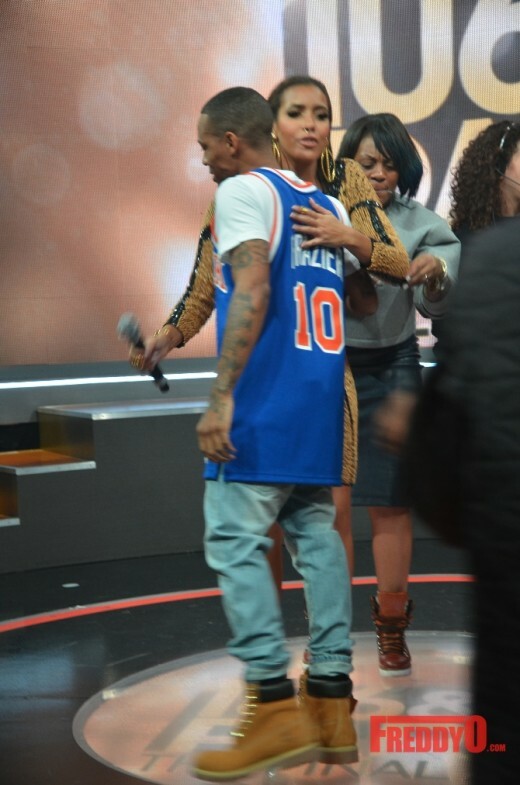 All I have to say is “BET! 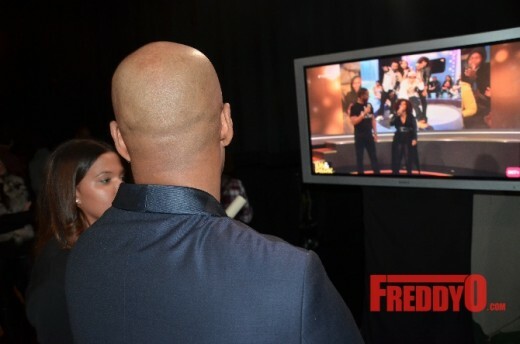 Please come to Atlanta and make your boy FreddyO a STAR!”. 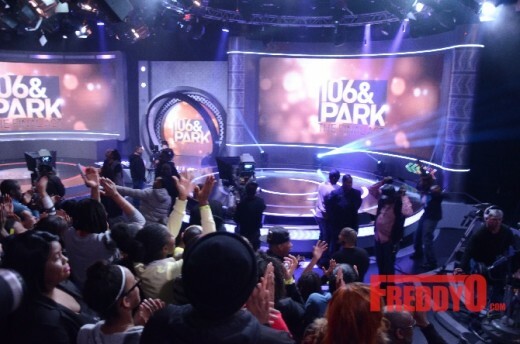 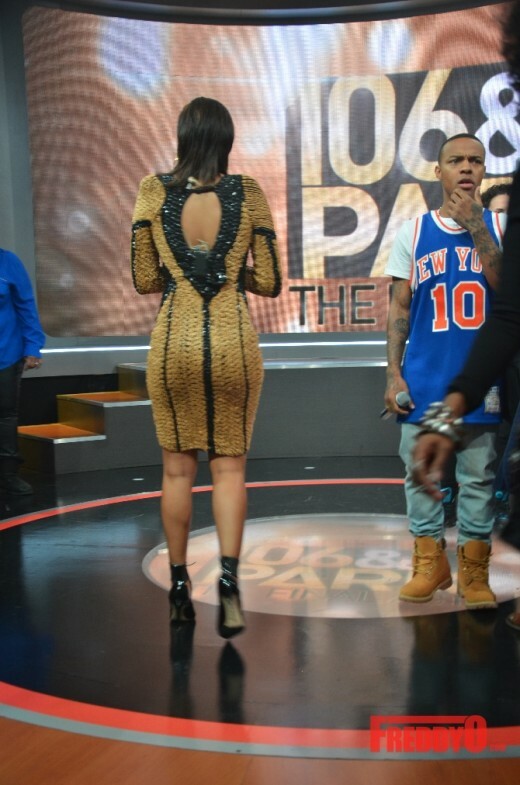 One thing is for sure we’ve all been touched by an era of 106 & Park whether it be the Free and AJ, Big Tigger & Julissa, Terrence and Rocsi, Pagion, Shorty, Mykie, Bow Wow or even the latest with Keshia and Bow Wow. 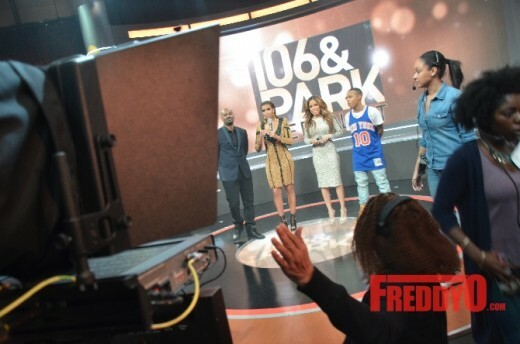 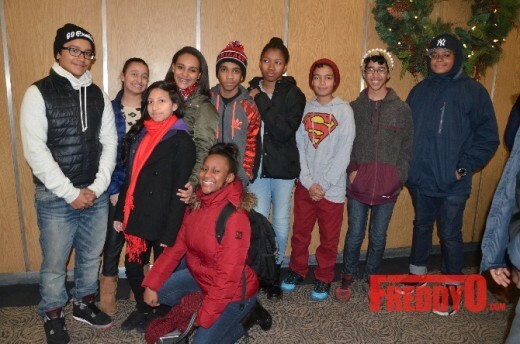 106 has put Hip Hop, R&B, entertainment, and pop culture as well as youth culture on television daily since the turn of this century. 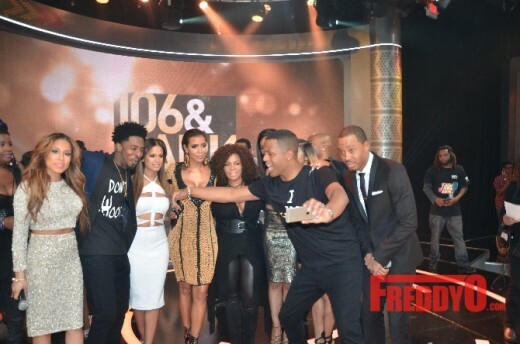 BET plans to take 106 to the digital realm as it’s the space in which their audience interacts with music the most. 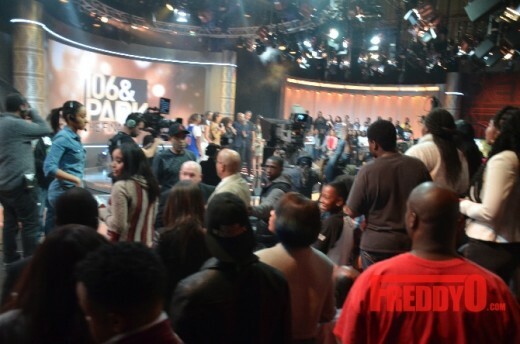 BET wants viewers to understand that there will still be major specials 106 & Party, and for the BET Awards 106 & Park Presents: Live, Red and Ready. 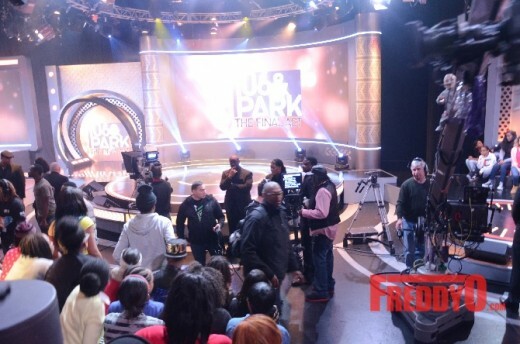 The network, being sure not to minimize the new direction, stated that they realize it’s a big change but the “livest audience” will still be entertained well in the digital domain. 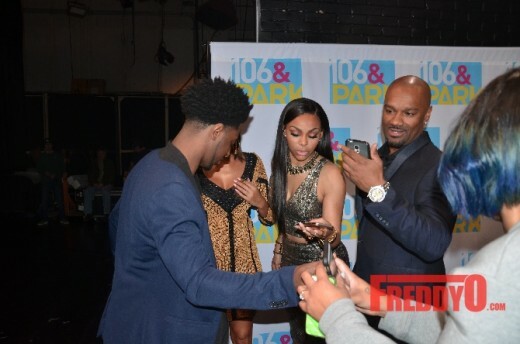 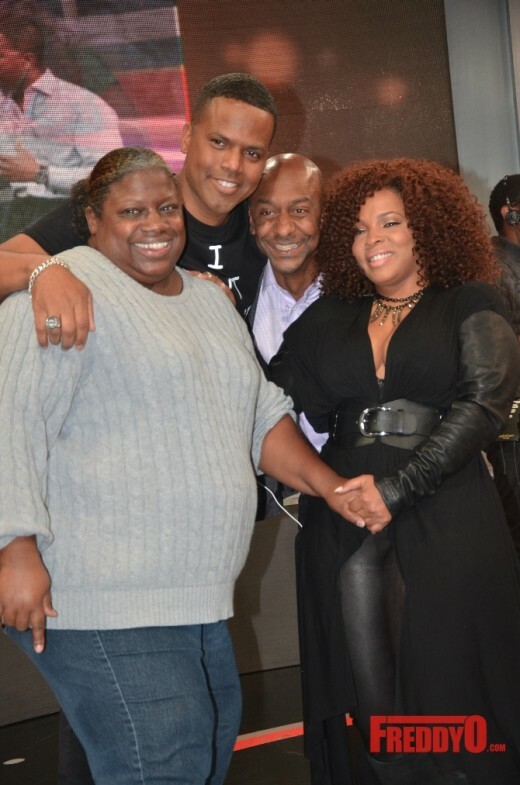 PHOTOS: Tamar Braxton, Tiny & Toya Wright Spotted At Buckhead Bottle Bar! 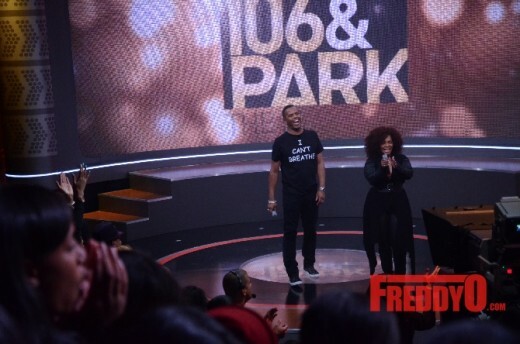 I can not belive BET decided to pull the plug on the Legendary show 106 and Park. 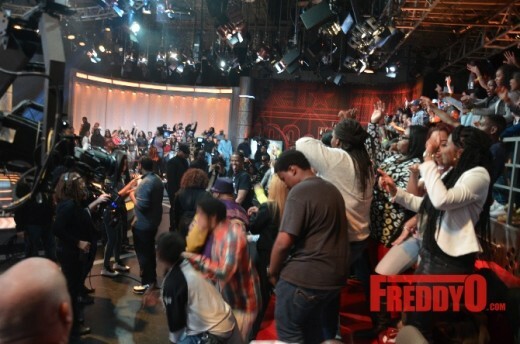 I am astound better yet speechless this occured. 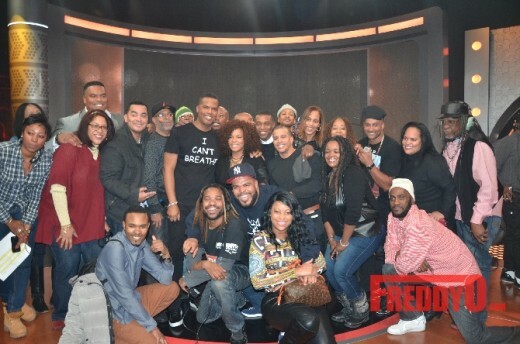 I though this show would have survived until the end of time, guess that goes to show that nothing last forever. 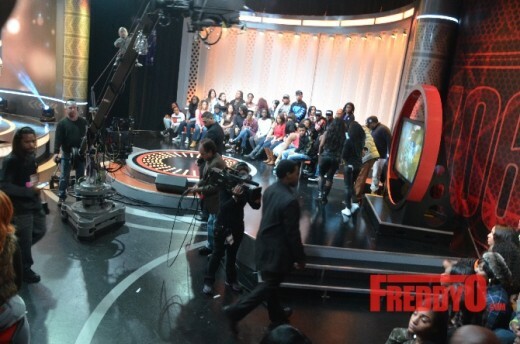 If the show wasnt getting the rating expected they could have easily cut back to 3 days a week or two . 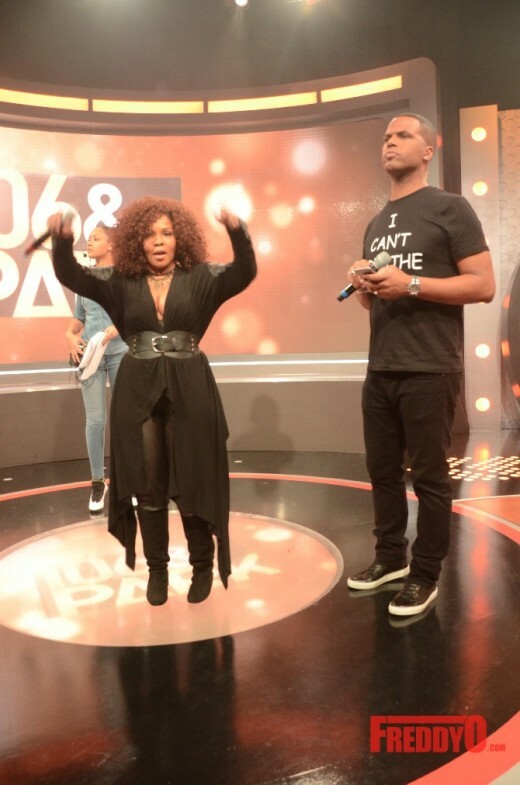 I still feel 106 and park was revelant and it gave the black generation a platform to discuss current issues that bothered them or that concenred them as a whole. 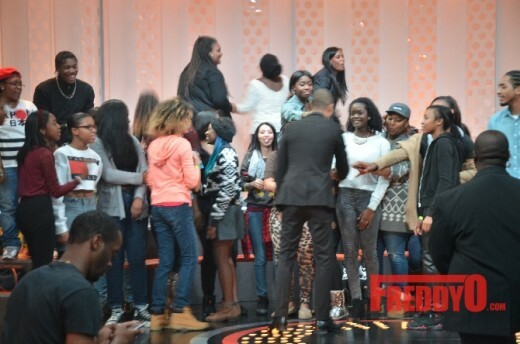 I guess this is another way to prevent the younger generation in being hands-on and going into intellecutal dialog. 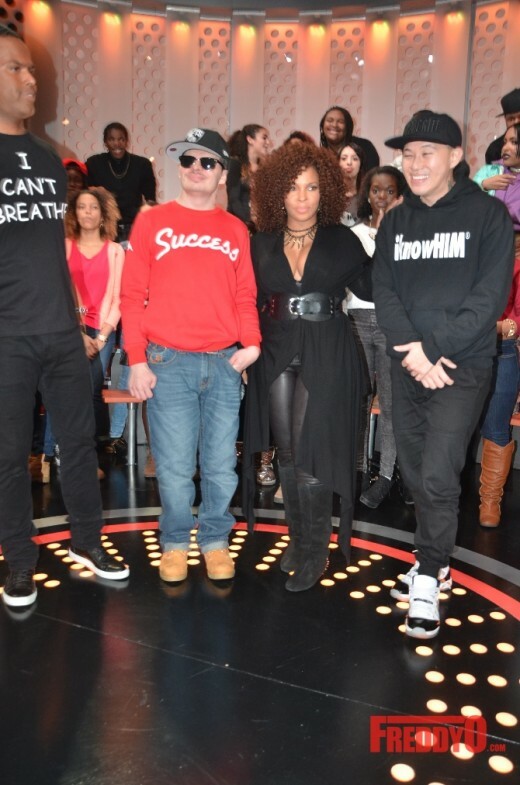 to become. 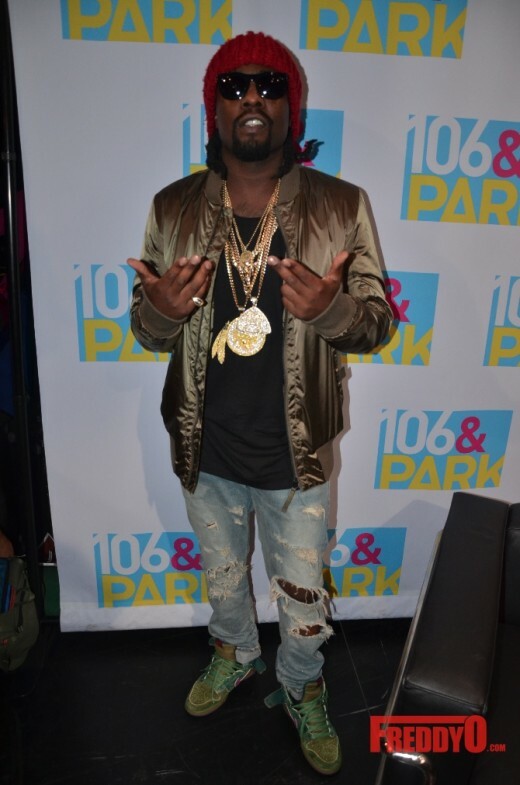 Barton Thorn is potentially one of the first unmarked quest givers that you’ll meet. 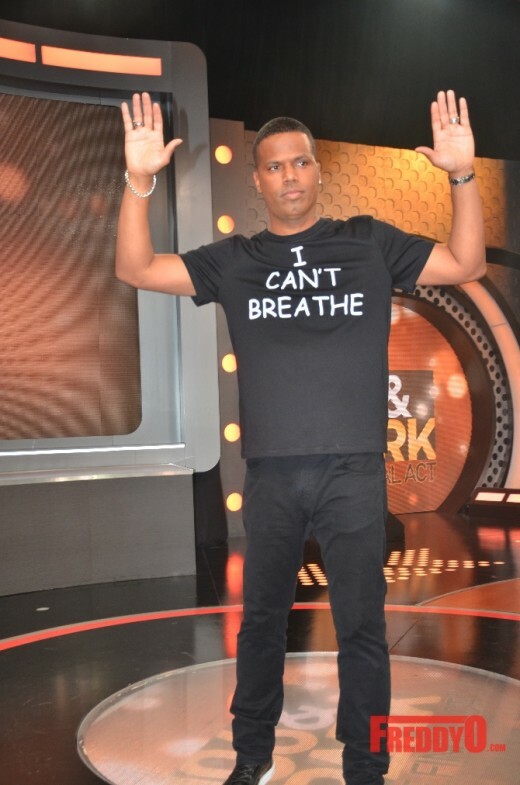 You should have a nice reward and a bit of a reputation boost with the NCR.